Sanford & Benedict Vineyard was born out of necessity in the late 1960’s after Richard Sanford and Michael Benedict started talking seriously about getting back to the earth and starting a winery. The fine wine grape supply in the Central Coast was practically non-existent. It is one of the pioneering vineyards in what is now known as the Santa Rita Hills AVA. This vineyard has a high degree of calcified marine deposits in the soil, the vineyard orientation is a very cool northern-facing site at an elevation of about 600 feet, and the ocean breezes in what is now the Santa Rita Hills appellation (a sub-appellation of the Santa Ynez Valley) all combine for compelling terroir. 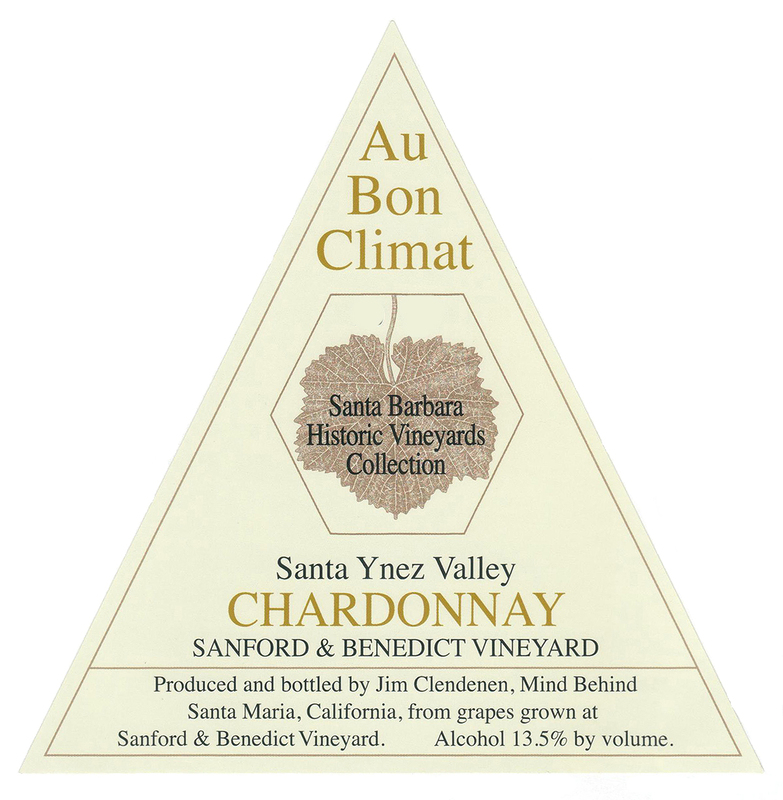 The fruit for the Chardonnay (UCD 4 clone) comes from the oldest section of Sanford & Benedict Vineyard, planted in the early 70’s. The fruit is 100% whole-cluster pressed then chilled and settled overnight. The juice is barrel fermented in French oak barrels, predominately from Francois Freres (about 50% new). The wine undergoes a secondary complete malo-lactic fermentation and then is aged surlee. The total time in the barrel is 20 months. The wine is bottled unfiltered.